Pennakem routinely applies decades of expertise in our core competencies in order to meet our customer’s unique needs. Tailor made products or processes can be developed in our dedicated R&D labs and can be scaled up through pilot scale and on to full commercial production in our flexible manufacturing facilities based on your specific requirements. Pennakem has all the tools in place to develop, scale-up, optimize, and produce cost-effective products to meet your specific needs. Pennakem’s on-site R&D staff possesses decades of process development and scale-up experience. 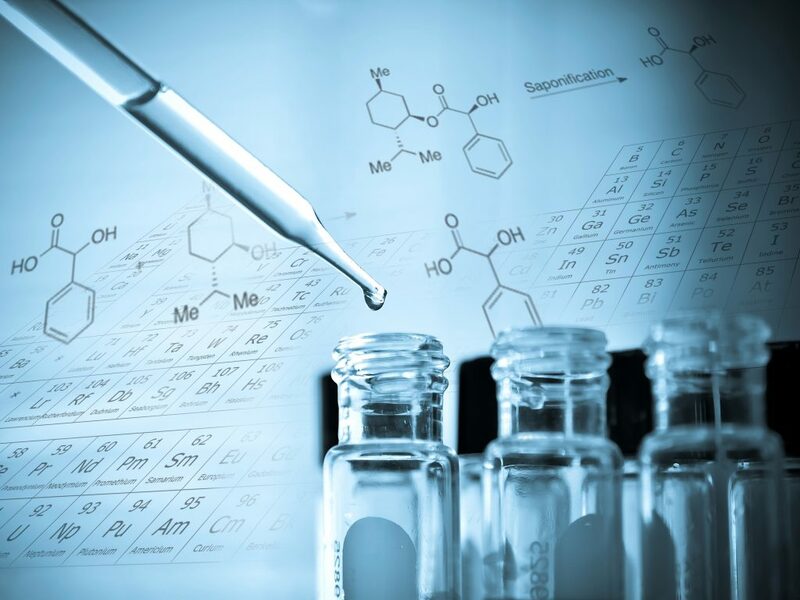 Our knowledge of hydrogenation conditions, catalyst selection, distillation efficiencies, and general process development techniques can adapt your process to fit your optimized commercial objectives. Pennakem’s R&D facilities are equipped to model pilot plant and commercial equipment, allowing for a smooth transition from lab to pilot plant to commercial production. The R&D team is supported by QA/QC professionals to ensure stringent purity requirements are obtained. Pennakem is well-equipped and highly capable of executing a wide variety of hydrogenation projects. Pennakem generates hydrogen on-site via two natural gas reformers. The dual reformers provide hydrogen supply in a manner that enhances logistics and safety while minimizing cost. Pennakem produces large volume products via continuous hydrogenation processes using both liquid and vapor phase conditions. The hydrogenation units feed directly to independent distillation systems (30+ theoretical stages) capable of removing low boilers and high boilers and providing high assay products. Pennakem is equipped with a continuous-flow high pressure [1500 psig] Trickle Bed (TB) reactor unit. The TB reactor unit feeds a batch distillation system for product purification. Pennakem is equipped with batch reaction units ranging in size from 25-gallons up to 400 gallons in the pilot plant facility. For commercial scale, Pennakem is equipped with 2,500-gallon SST reactors and 4000-gallon glass-lined reactors. Each batch reaction unit is associated with a batch distillation system with separation efficiency ranging from 12-40 theoretical stages. 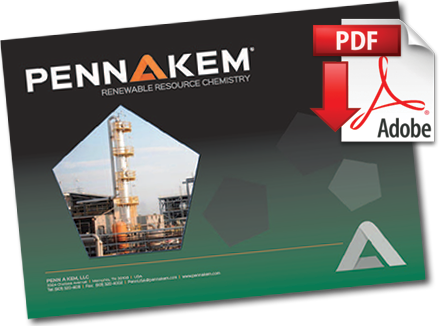 Pennakem’s hydrogenation processes provide for the use of a wide array of catalysts. 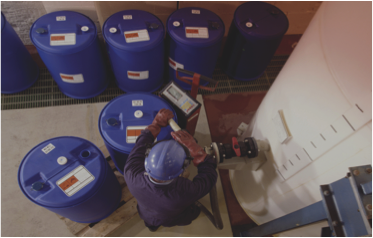 Catalyst preparation, recovery, and regeneration have been a key part of this experience, allowing for reliable production while controlling costs. Pennakem’s Pilot Plant facility serves as the critical link between lab discovery and commercial reality. Re-vitalized in 2007, the Pilot Plant is equipped with hydrogenation reactors, distillation systems, and batch reactors. The Pilot Plant operates on a round-the-clock schedule and is supported by a dedicated Engineering staff. 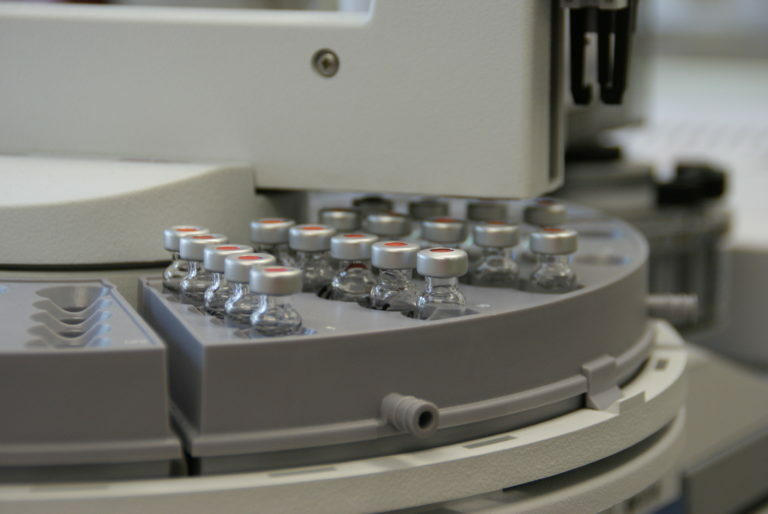 The Pilot Plant allows for the production of intermediate quantities for customer product testing and development. Data generated in the Pilot Plant is used to confirm initial price targets are attainable. Pennakem’s Pilot Plant provides peace of mind by demonstrating challenging process on a larger-than-lab scale, moving your important project closer to commercial success.